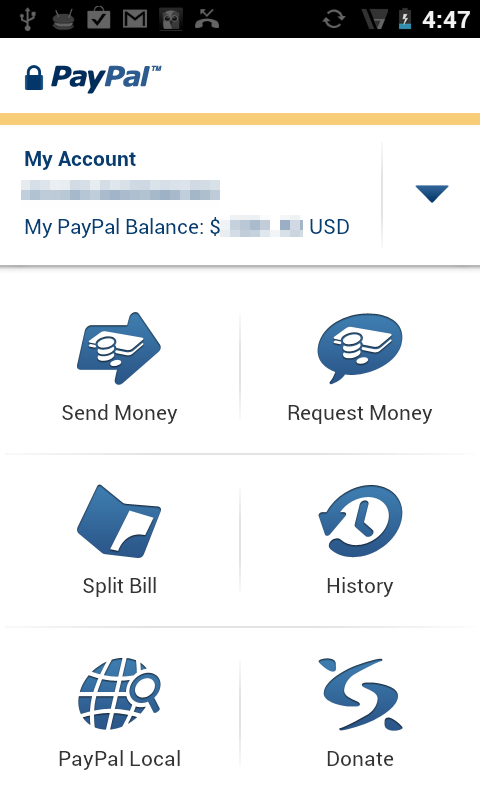 A new version of the PayPal app on Android is available for everyone to download in the market this very minute. You will find a completely revamped UI that makes navigation much easier, improved support for tablets, a Send Money redesign, and more. 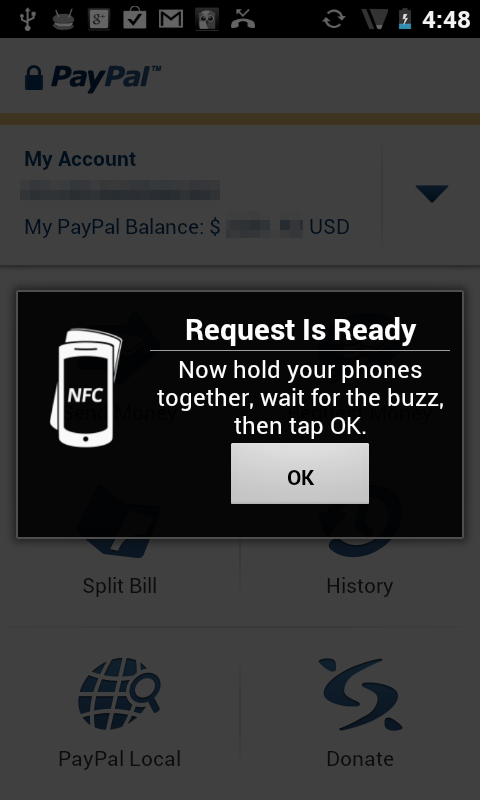 Upgrades haven’t been just cosmetic though, as a brand new NFC payment widget is also available for the phones with the required NFC chip. 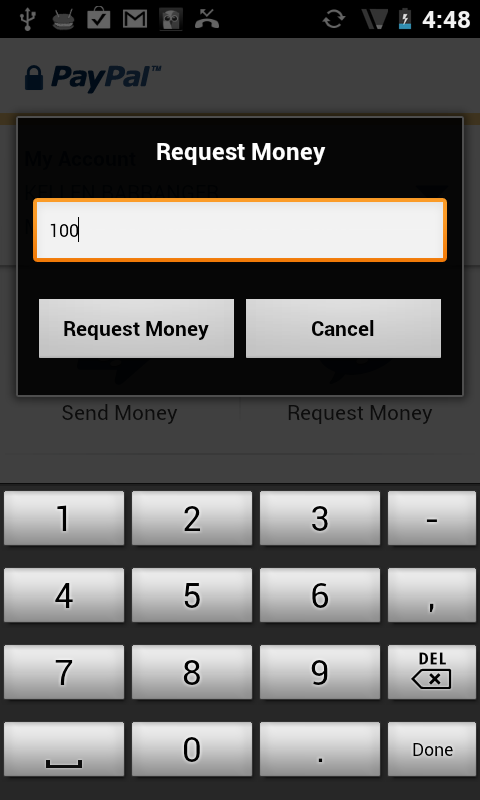 Just plug in the amount you want, and tap phones with a friend to receive your payment. Simplicity at its finest. Well, at least simple bill paying by your broke a** couch surfing buddy, that is. 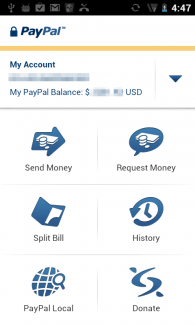 As an avid user of the PayPal app, I can tell you first hand that this update is a serious jump from the version before it. I cannot wait until the entire DL team has a Galaxy Nexus, so that I can rob Kellex of all that he owns at the pool table.